A Campus You Have To See To Believe! Located on the beautiful and historic Eastern Shore, Salisbury University’s 220 acres are a nationally recognized arboretum. The easily accessible campus includes nearly 100 buildings. 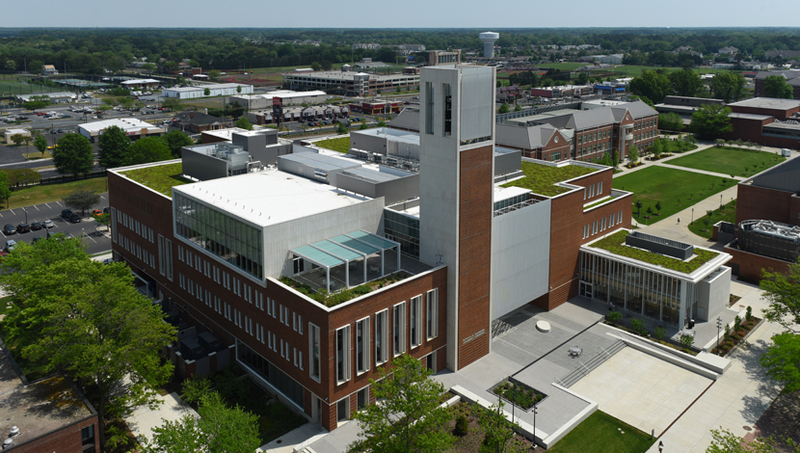 The Shore’s first Leadership in Energy and Environmental Design (LEED)-certified new construction project, recognized by the U.S. Green Building Council, was built at SU and 10 additional such buildings have followed in the last decade. SU also has some of the best athletics facilities in NCAA Division III. Beyond main campus, SU's Ward Museum of Wildfowl Art on Schumaker Pond houses one of the nation’s best collections of folk art (according to USA Today); the Nanticoke River Center in nearby Riverton serves students studying the environment; and the Plaza Gallery Building in downtown Salisbury, home to art, science and a future entrepreneurship center, is playing a visible role in the urban center’s renaissance. Since 2000, SU has seen some $350 million in new construction. From state-of-the-art academic buildings to first-class athletic facilities, you'll be amazed at what SU has to offer. Here are a just a few highlights, but if you can also get an overview of the entire campus. The Patricia R. Guerrieri Academic Commons library facility contains several specialized academic programs, including the Writing Center, Center for Student Achievement and Mathematics and Computer Science Tutoring Program. 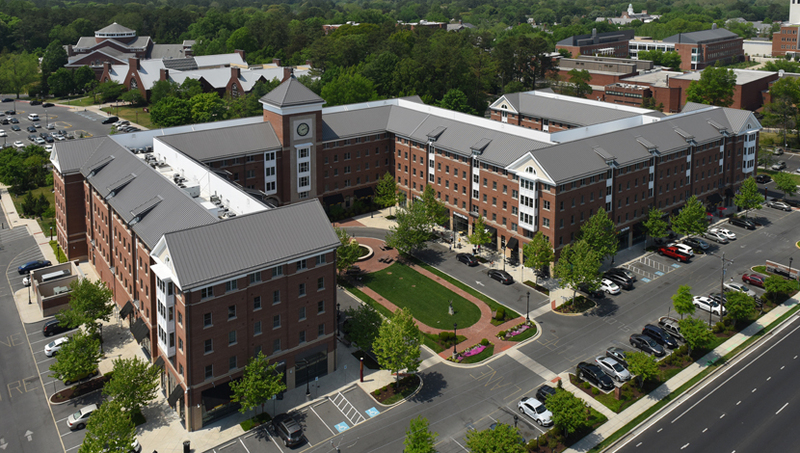 It is also home to the Graduate Commons, the Office for Instructional Design and Delivery, the IT HelpDesk, and Nabb Research Center for Delmarva History and Culture. A two-story cyber-café provides dining as well as 24-hour study space. The Brown and Church Carillon features 48 bells with a keyboard for live performances, as well as an automated player for daily chimes and music. Sea Gull Square is a mixed-use facility that houses 600 students and also includes a variety of retail spaces. Approximately 150 four-bedroom apartments provide residents fully furnished units, including all furniture, full kitchens, and washer and dryer units. Public spaces include a work out room with both cardiovascular and strength-building equipment, a multipurpose classroom, and quiet study space. Additionally, each floor features a lounge. 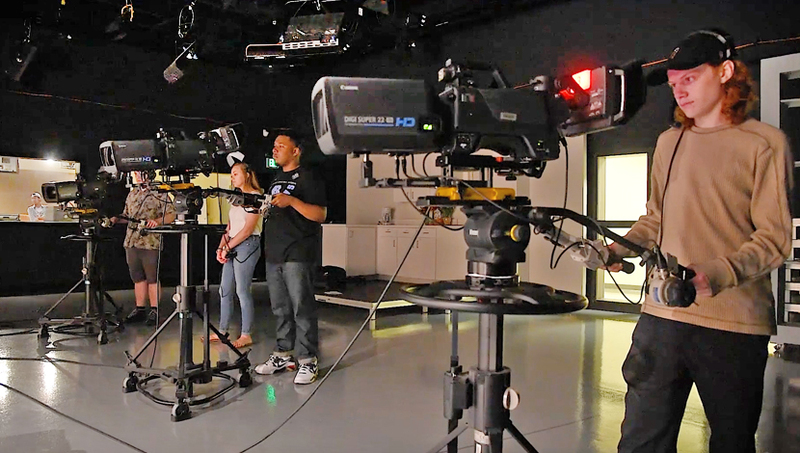 The Center for Integrated Media is a 30,000-square-foot media complex, including a professional level high definition video studio/control room; an instructional standard definition video studio/control room; an audio recording studio; five audio editing suites; and 15 video editing suites. The IMC has facilities for electronic music composition and two multi-media instructional computer labs. 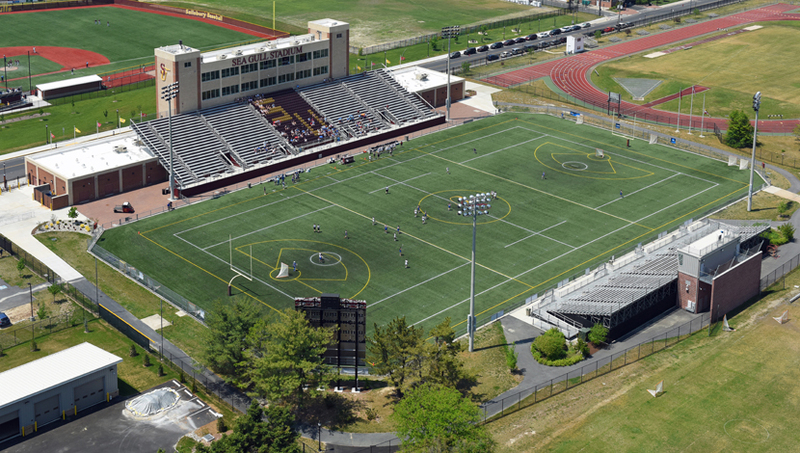 Outdoor Athletics Facilities include a multi-use stadium; varsity fields for baseball, field hockey, football, lacrosse, soccer and softball; practice fields; an all-weather, 400-meter track; lighted intramural fields; two sand volleyball courts; and 12 tennis courts featuring plexi-pave surfaces with six lighted for night play. The baseball diamond features an Astroturf infield, the only one in the state.